There is probably nothing that improves the value of your home like new siding does. Our company specializes in installing the latest and most efficient siding materials that enhance house appearance, are energy-saving, reduce noise and air pollution, and repel insects. 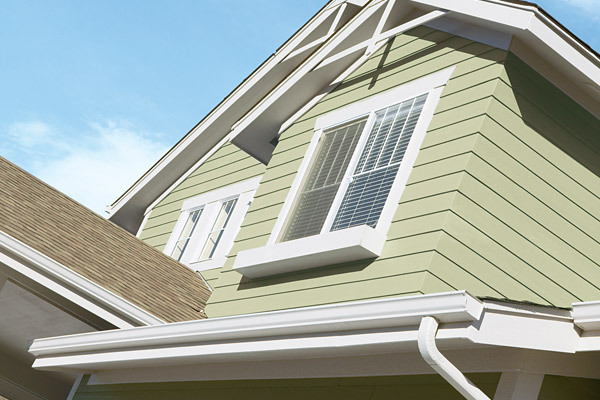 Some types of our siding finishes require minimal maintenance, such as cleaning or painting. Siding comes in a variety of styles, colors, and finishes. Our consultants will help you find the best product to match your exterior needs. Exterior projects are often costly, so it is important that you take time to make this decision. Let us assist you with finding a quality product that fits your architecture and budget. Our team members will take your remodeling experience to an exceptional level! Call 630-598-1279 for a free quote.